Located less than 2 miles from our center, Embassy Suites is an all-suite golf hotel that is also located near Paradise Valley Mall. You can expect clean rooms, internet, hot breakfast, and more with this great lodging option. For CyberKnife patients, you can request the “Mayo” discounted rate to help make your stay more affordable. Treatment for your cancer is only 5 minutes away with many other options for entertainment in the vicinity. Orange Tree Golf Resort is a short 5 minute drive from Phoenix CyberKnife & Radiation Oncology Center. There is plenty of nearby dining as well as an 18-hole championship golf course. The residential surroundings also offer tranquility that you may not find at other hotels. If you’re calling for reservations while seeking treatment with Phoenix CyberKnife, be sure to request the “Phoenix CyberKnife Center” discount. If you are reserving online, be sure to use the following code to receive your discount: PCROC. If you’re willing to travel just a bit more (4 miles), you can stay at the Hampton Inn Phoenix/Scottsdale. This location is 1.5 blocks south of Shea Blvd on the east side of Scottsdale road. Hampton Inn is known for quality, modern rooms without having to break the bank. To save even more, you can request the “CyberKnife” discounted rate. Each room is equipped with high-speed wireless internet, microwave, refrigerator, coffeemaker, HDTV, complimentary cable, and even HBO. Another great option close-by, Homewood Suites by Hilton offers comfort and warm hospitality during your stay. 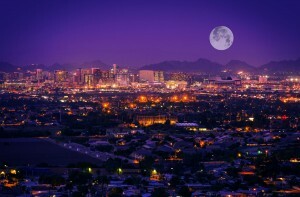 Not only is it less than 5 miles from our center, but it is only three miles from the Scottsdale Airport. You can even use a complimentary hotel shuttle to any location within 5 miles of the hotel, including Phoenix CyberKnife & Radiation Oncology Center. To receive a special discount off your room during your stay, be sure to request the “Phoenix CyberKnife” discounted rate when making your reservation. 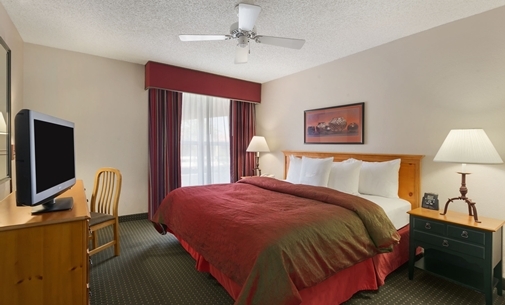 Holiday Inn has been a long history at providing quality clean rooms at affordable prices, and the Holiday Inn Express Scottsdale North is no exception. There are many beautiful boutique shops with great dining. The drive to our center is 15 minutes, a little longer than other hotel options listed above, but still not a long commute. For a discounted rate, be sure to request the “CyberKnife” offer. Editha House may be a longer drive for some of our patients (20 minutes or 13.8 miles), but it is a great lodging option specifically for cancer patients. Their goal is to provide affordable lodging for adult cancer patients seeking treatment in Phoenix. Editha House is a home away from home for cancer patients and their caregivers. In order to stay at Editha House, you must receive a referral by a medical professional and fill out an application. If approved, lodging only costs $20/night for a studio room and $40/night for 1 bedroom. 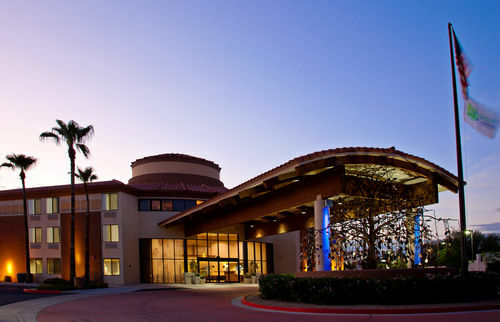 If you’re looking for lodging for an extended stay, Scottsdale Park Suites is a great option. These furnished, one-bedroom apartments are available for monthly leasing. Though treatment with the CyberKnife System is completed in 1-5 days, patients may have to undergo other treatments that could take longer. 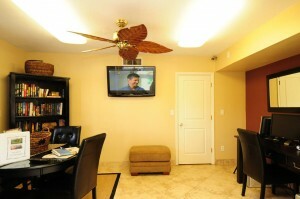 Scottsdale Park Suites is perfect for your extended treatment plan, if necessary. There are free housing options at various hotels and resorts through the American Cancer Society. These lodging offers are only for patients who live 50 miles or more from the treatment facility. Arrangements must be made a minimum of one week prior to check-in. If you’ve been diagnosed with cancer and want to explore all your treatment options, do not hesitate to contact us today at Phoenix CyberKnife & Radiation Oncology Center. We will answer any questions you may have about our treatment, payment, and lodging options.